Our shop helps us to generate vital income to fund our work. Please come and visit to pick up a bargain or make a donation. 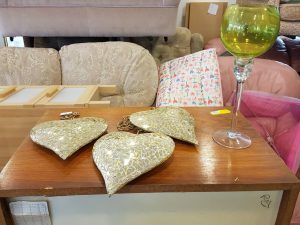 Thanks to our furniture recycling scheme we are able to help those who are looking to buy household goods at reasonable prices. We also donate furniture free of charge to households in urgent need. 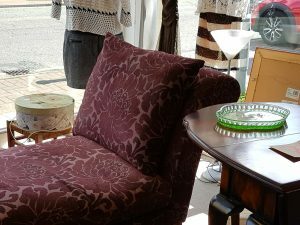 We can collect any good quality furniture that you wish to donate and we can deliver goods you have purchased from our furniture shop. 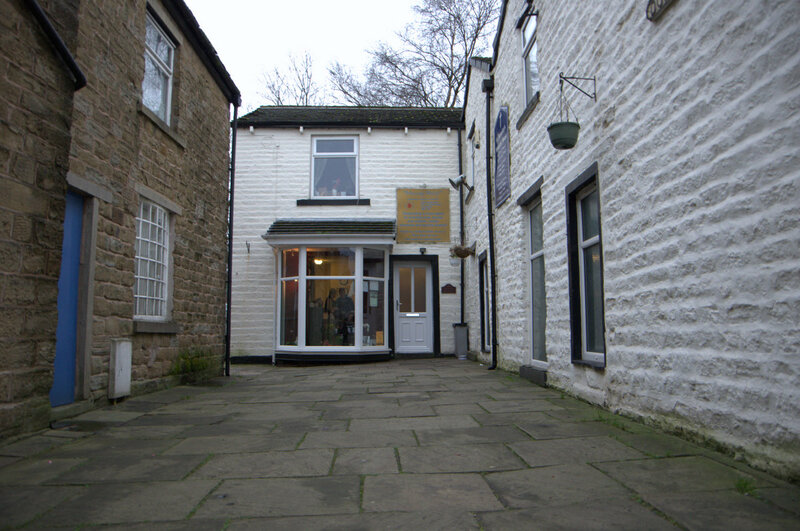 We are located on Abbey Street, Accrington, opposite our drop in centre. To arrange a collection, please call us on 01254 381 637.